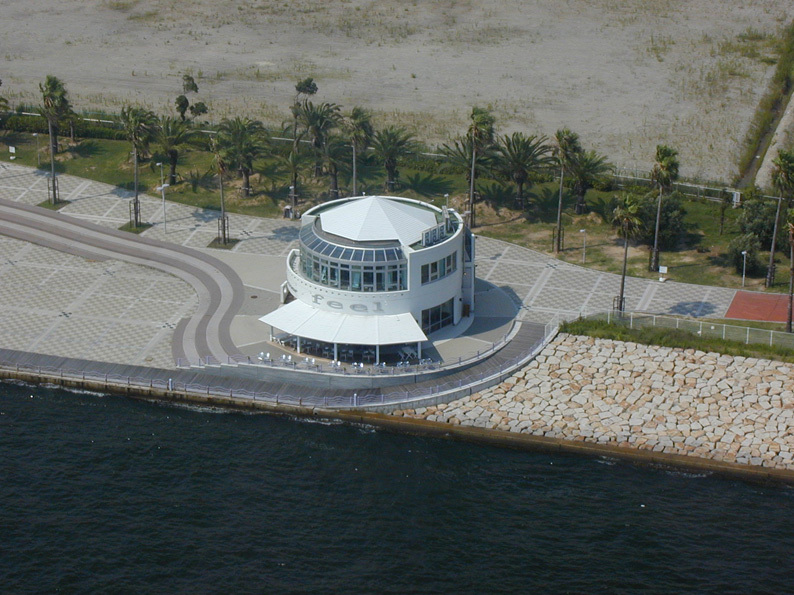 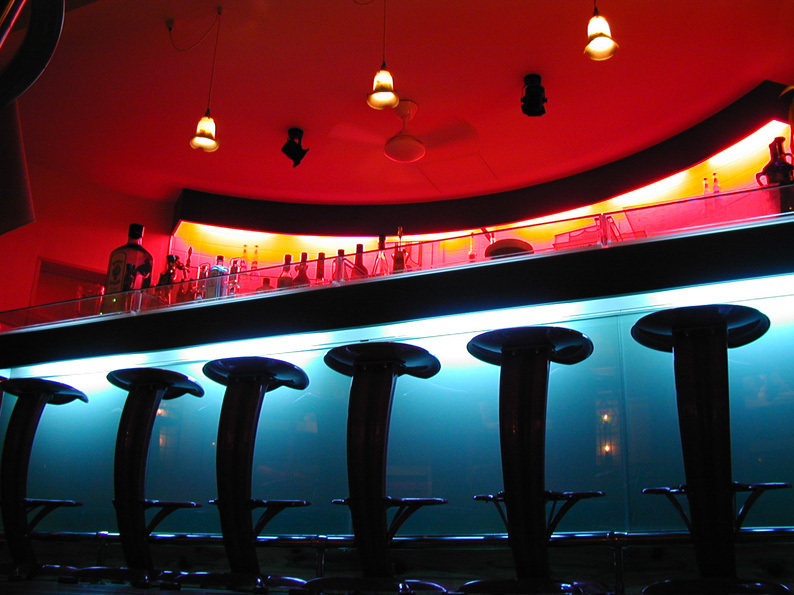 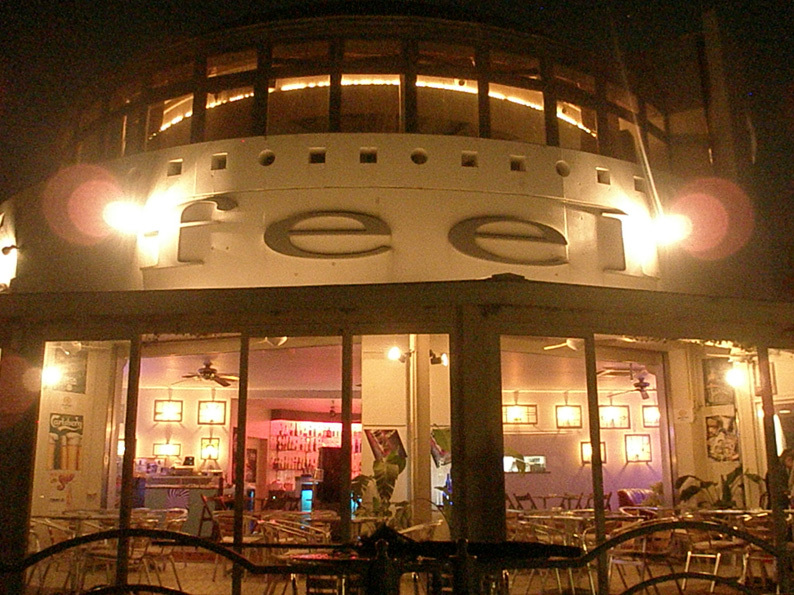 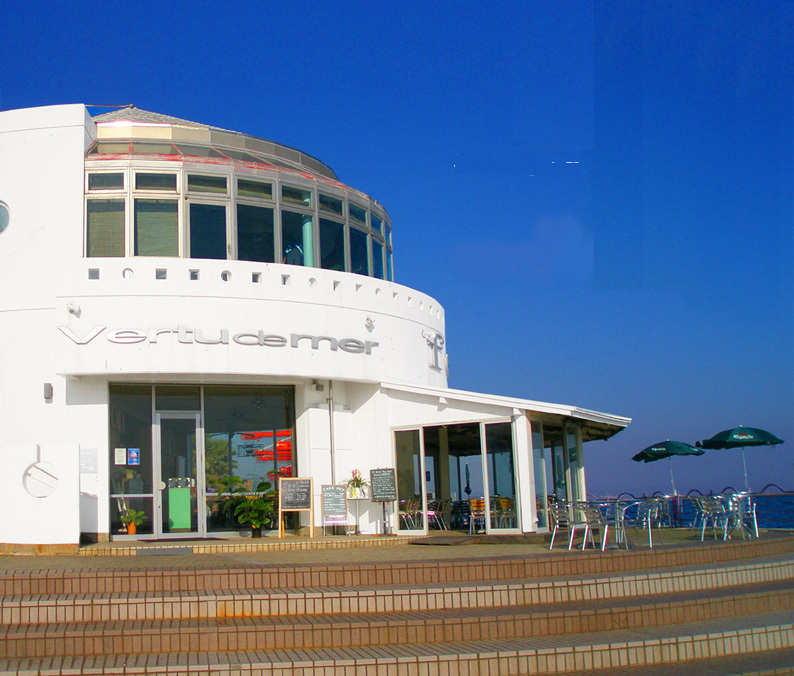 Feel dining cafe & sea is located at the southernmost point of Kobe Rokko Island. 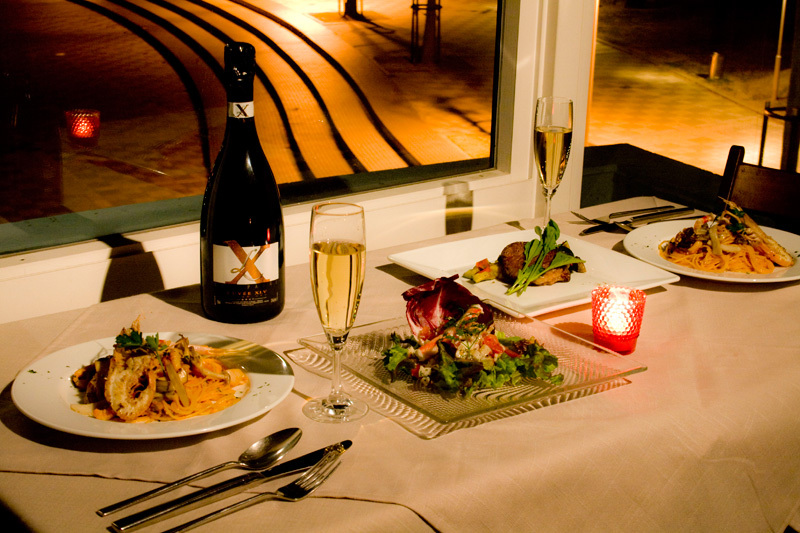 You can enjoy the beautiful oceanfront scenery from every table inside or enjoy the air outside at our terrace. 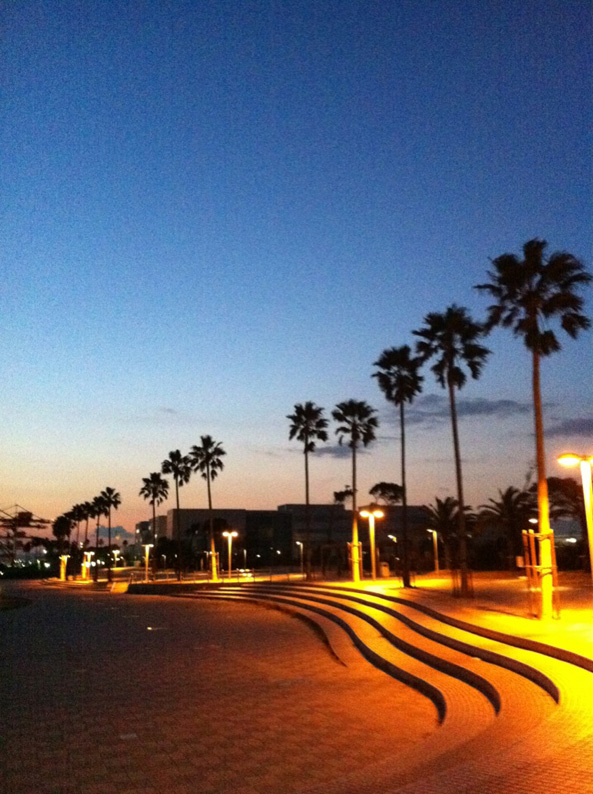 We have one of the best sunset views to enjoy in Kobe. 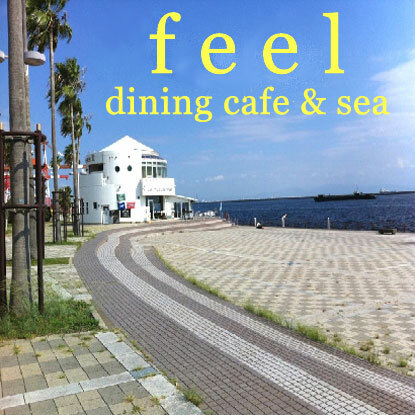 By all means, please come to enjoy yourself at the feel dining cafe & sea whether alone or with your family, loved one, friends or pets! 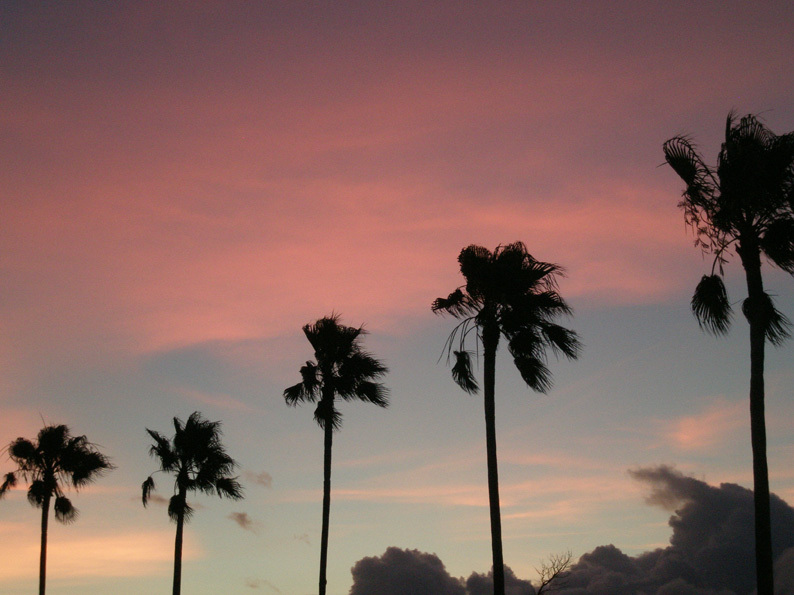 Copyright FEEL 2011 All rights reserved.